Doing make up at home by yourself or paying for a make up artist? 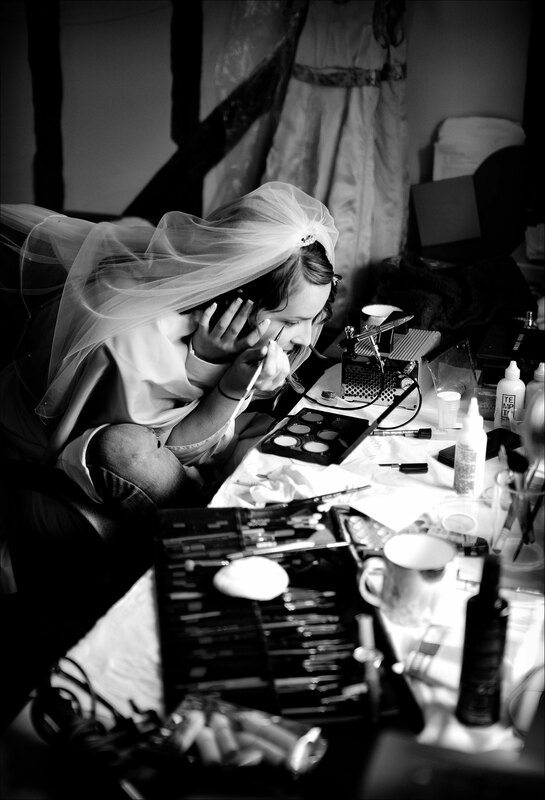 That is something a bride needs to sort it out quickly because sometimes, the make up artist you like can be busy on your wedding day or even be out for a holiday… who knows? But most of the brides in England prefer to do a make up by themselves. Some brides don’t mind to use their day by day make up, no problems, but others prefer to buy new products for their special day. As we said in another article here, a good night sleep is essential and sure, beauty products for your skin to wake up gorgeous without looking tired or looking like you are hungover. If you want to buy a new skincare product or a make up for you day and you don’t have enough money because you have spent a lot already to make everything perfect on your wedding day, don’t worry. Actually, you don’t need to spend lots of money on a expensive make up or skincare…. there are few corporations on the market that own multiple brands, so, to save money, they often put similar ingredients in their products and sure, the most expensive cost more because of non-active ingredients as scent, texture, colour, advertise, blabla…. Our tip: always compare ingredients of a luxury product with those less expensive.